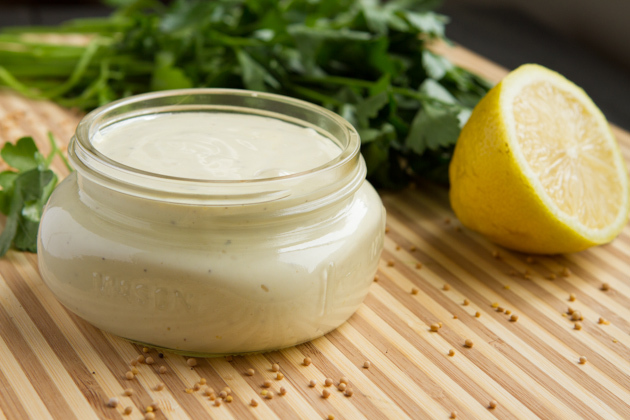 Transform leftover bacon grease into delectable bacon mayonnaise – a flavorful keto accompaniment to sandwiches, dips, dressings and more. Kevin (my husband) loves his bacon. Weekends, we go in search of Calgary breakfast places that sport the best bacon (our favorite is Red’s Diner right now). Weekdays, he snacks on a couple strips a day for a quick keto boost. After his bacon is cooked, he drains all possible grease into a container that he keeps in the fridge. When the container is full, he empties it into the compost bin and repeats… that was until I switched to a high-fat, keto eating style and realized that cooking with bacon grease made just about everything better. (Nearly) everyone has a tub of leftover bacon grease in their fridge or on their counter right now. It’s keto, accessible, extremely inexpensive, transforms scrambled eggs into a keto breakfast wonder, boosts pasta sauces to the next level and makes a deliciously keto bacon mayonnaise. 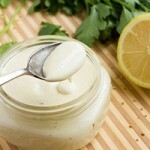 I love this keto bacon mayonnaise recipe spread over top of my Keto Flax Seed Foccacia Bread, folded into a pile of chilled chicken pieces for a keto-rific chicken salad, or used as a base for a creamy keto salad dressing. It’s soft at room temperature and very “butter-like” out of the fridge. 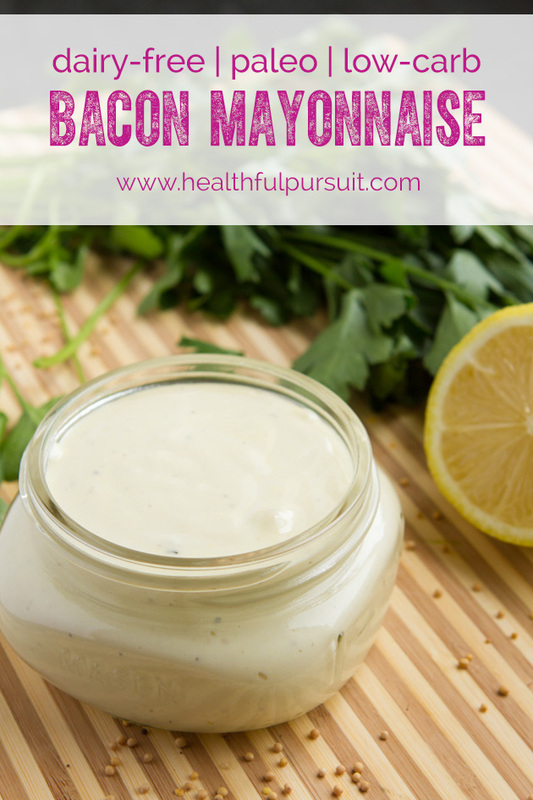 Transform leftover bacon grease into delectable bacon mayonnaise - a flavorful keto accompaniment to sandwiches, dips, dressings and more. 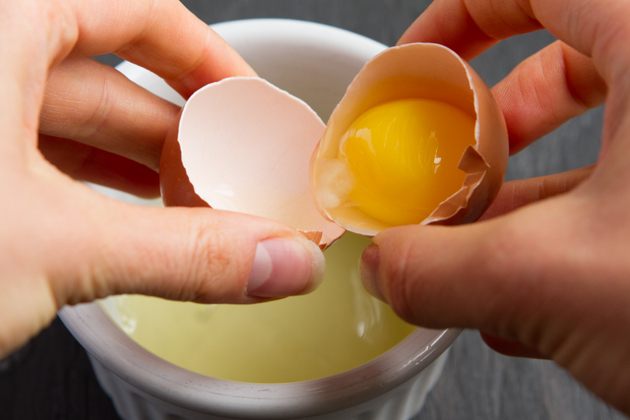 Add the egg, lemon juice, vinegar, mustard, salt and pepper to the jug of your high-powered blender. Blend on medium, until combined. Slowly drizzle in warmed bacon grease, a little bit at a time so that the mixture has time to thicken. Drizzling in should take about 1 minute total. Slow and steady wins the race! Continue to run mixture for another 1-2 minutes, allowing it to thicken. Transfer to a wide-mouth mason jar, cover and refrigerate. Should keep in the fridge for up to 5 days. 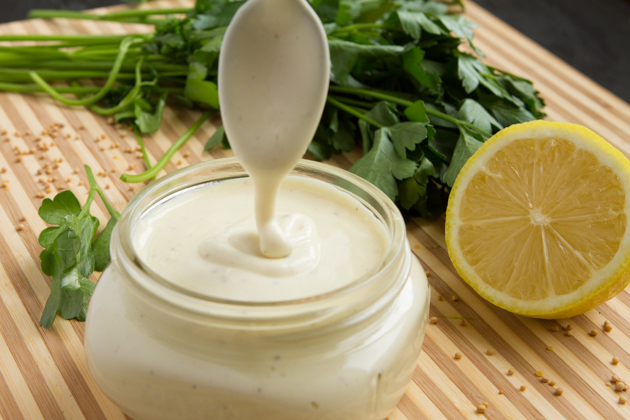 Mustard: I liked the mayonnaise without mustard but it's a preference thing. 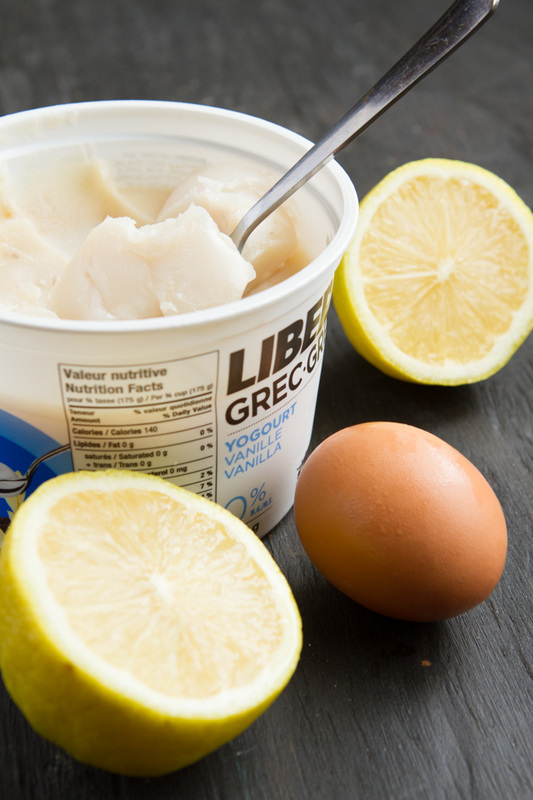 Eggs: if you want to make this recipe as high-fat, keto as possible, use 2 egg yolks in place of the 1 egg. I liked it with 1 egg because the egg whites make the mayonnaise extra fluffy. 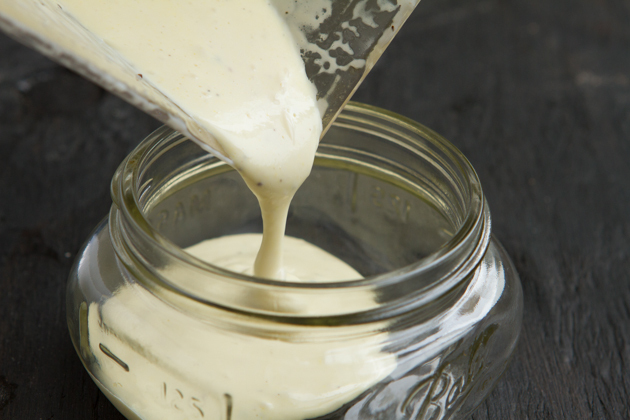 Consistency: right out of the blender, the mayonnaise will be runny. If left at room temperature, it will harden slightly. When refrigerated, it will harden to the consistency of butter. It’s challenging to locate the nutrition information for “bacon grease” so I used “lard” to calculate the nutrition information for this keto recipe. What keto recipes have you created (or followed) where you’ve used bacon grease? The great thing about bacon grease is that it keeps for a VERY long time. So, if you’ve had a container of it sitting around, it’s likely perfect for this keto recipe. Give it a little sniff, if it smells good, you’re in the clear!